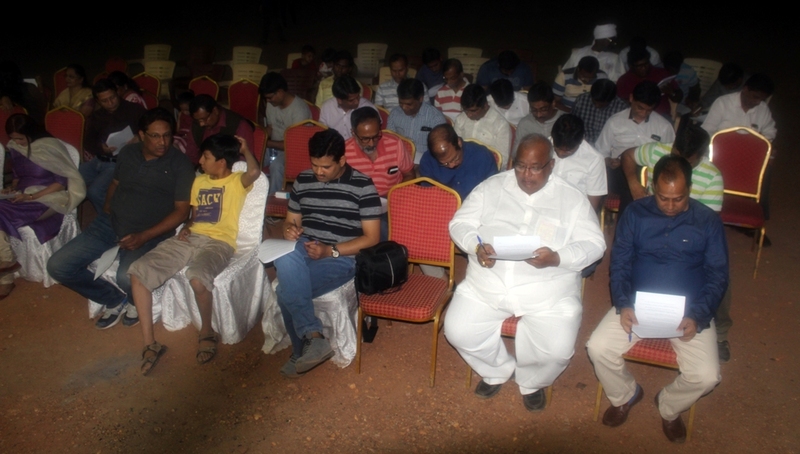 In order to commemorate 100 years of Chamaparan Satyagraha, Mission organized a Quiz contest on 13th April 2018 at India Friendship Club, Khartoum. 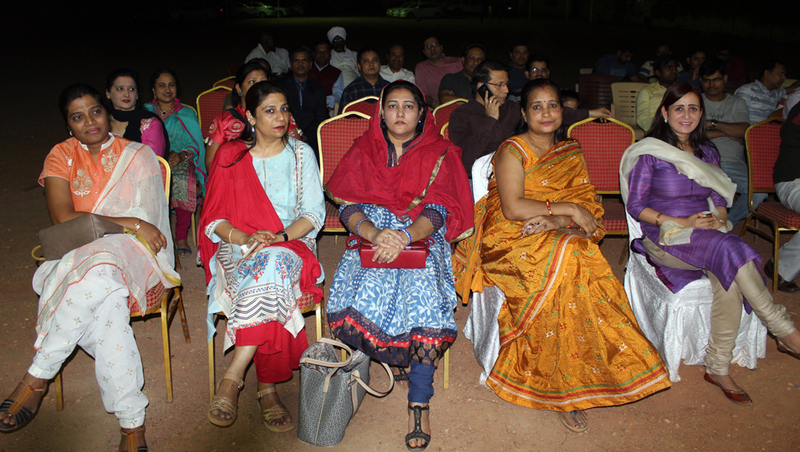 The prominent among the attendees were Mr. Arif Khan, President of India Friendship Club; Dr. Anil C. Mithani, President of Omdurman Indian Club, Mr. Vidya Sagar, Country Manager(ONGC), and other prominent members of the Indian community. After conduct of the quiz contest, prizes were given away to the first three winners of the contest. A documentary on Champaran Satyagrah was also screened to the audience after the quiz contest.